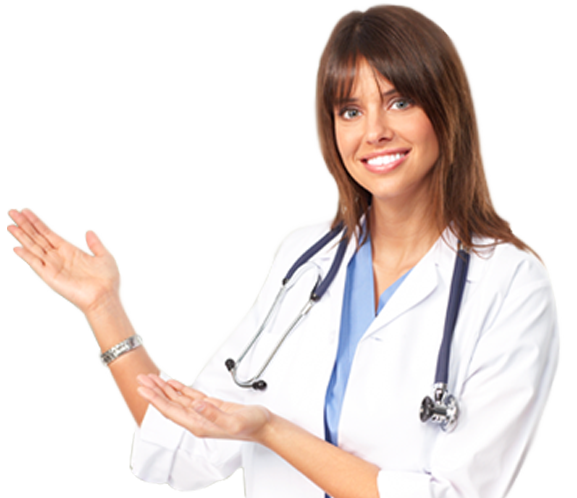 Billing and Revenue Collection is a healthcare-billing application that simplifies the complexities of the healthcare industry. 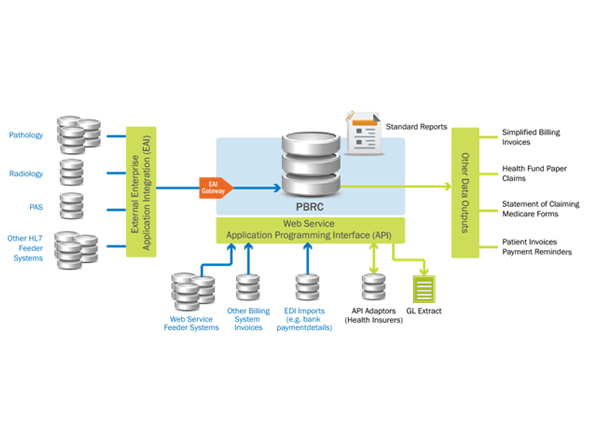 It is a highly automated system that integrates easily with patient management and clinical systems to source the data required to generate invoices using local billing rules. 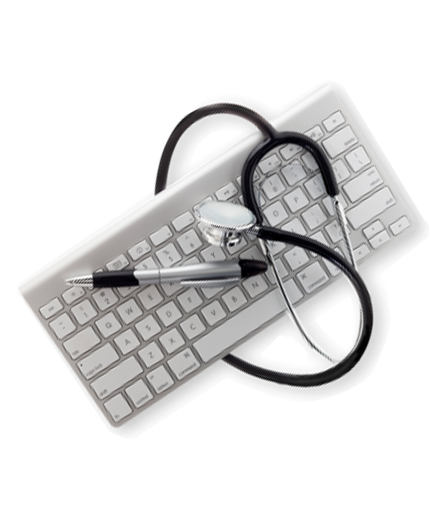 Allows healthcare providers and health insurers to exchange data electronically. 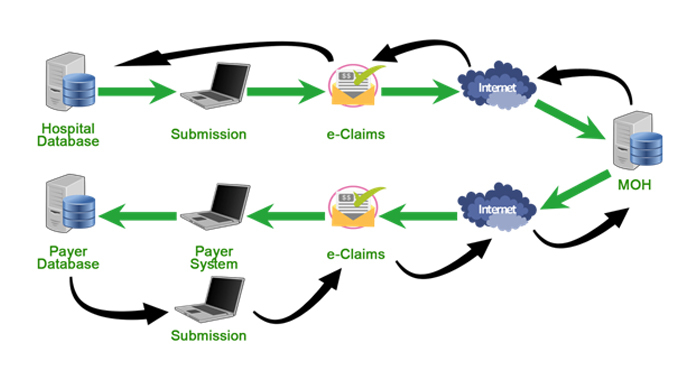 …then e-Claims will certainly be able to improve organizational workflows. providing safe blood components, tissue, and derivative products to their patients. 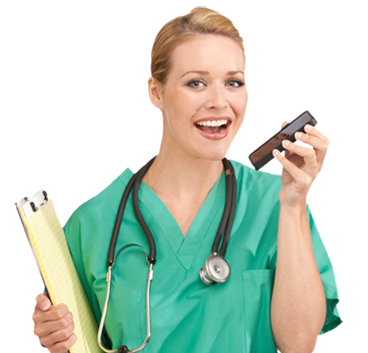 These systems help healthcare providers to create higher-quality documentation more efficiently with an integrated suite of speech-recognition solutions for physician documentation, clinical documentation improvement (CDI), coding and transcription solutions and services, as well as adoption services. 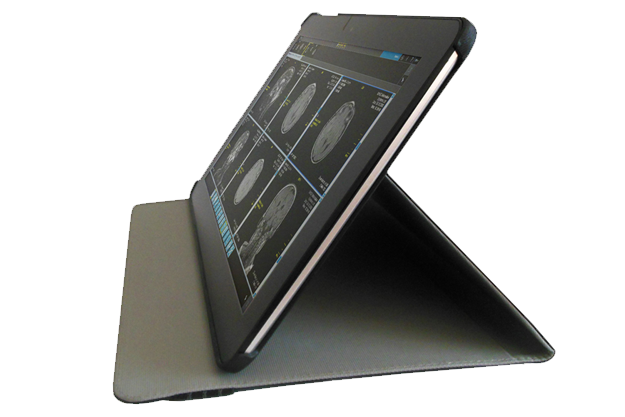 Our comprehensive suite of integrated documentation creation and improvement solutions delivers unparalleled flexibility, quality and usability to clinicians, thereby enabling them to easily and effectively document anywhere, in any manner and at any time they want.